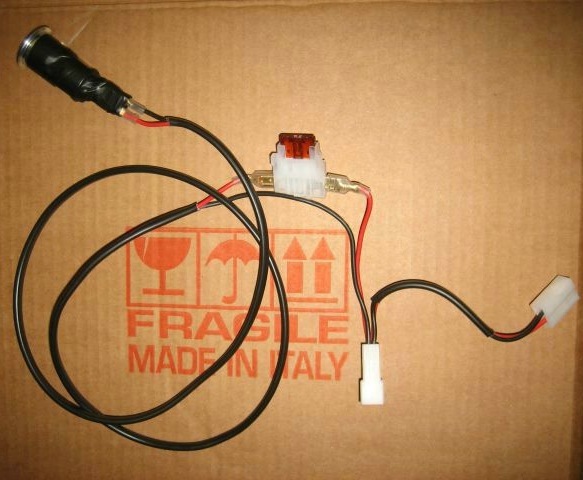 Adding accessories to your MINI & need power? 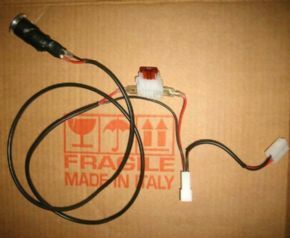 This plug & play lead gives an earth & a ignition live for powering your camera detector/witness cam etc. We can terminate it with a connector or with cig lighter sockets.